Whether they are starting a new business or expanding an existing business, entrepreneurs of all strips need to have passion and drive for what they are doing. They need passion and drive because the road for any entrepreneur is littered with challenges and hurdles that have to be overcome on a constant basis. Passion and drive is reflected in the time and energy that is put in the little details in starting and running a business. It is reflected in the financial commitment that owners put into the business. It is reflected in the sometimes lonely journey and effort that a business owner endures to make their business a success. Deliveries will be late or missed. Employees will be late or quit. Clients will find a million and one reasons not to pay you on time or if the entrepreneur is really luck, not at all. And none of this will be in the original or revised business plan the entrepreneur may or may not have done. 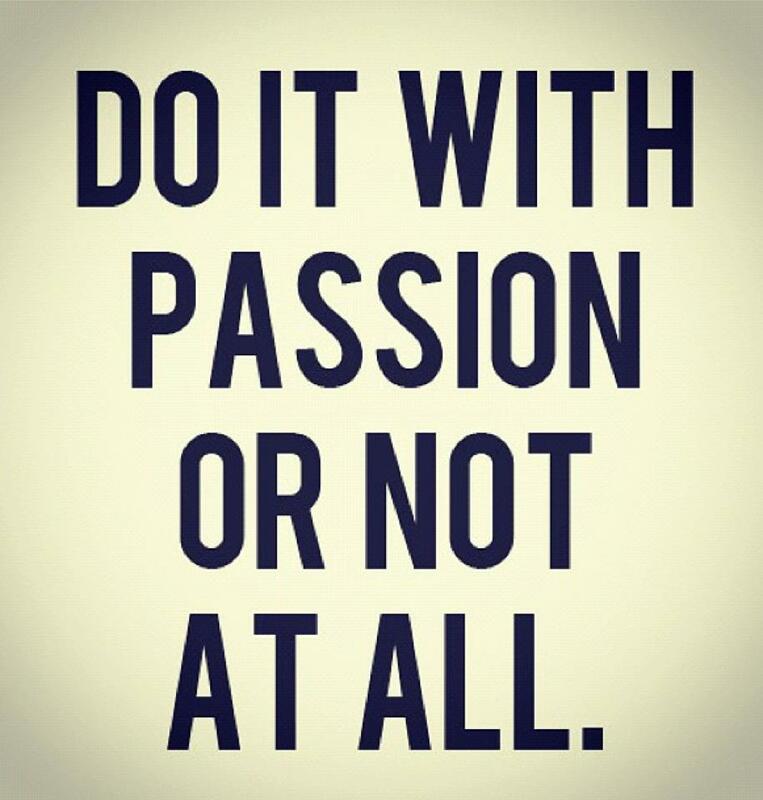 Business owners need that passion and drive because that is what is going to move them forward during the tough times. Owners will want to cry about any one of the challenges they face, but the problem will still be there when the crying is over and a solution still needs to be found. Passion and drive for what they do during those gut wrenching times will propel them forward and help them overcome those challenges. Passion and drive will help them devise solutions and responses that keep the business going. The challenges may spark a creative bent that they otherwise might not have used. And in really breakthrough moments, it will put the business on a much better trajectory then before the challenge first appeared.